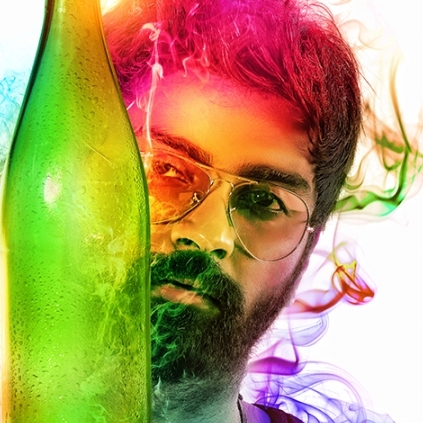 ATHARVAA GETS A TIPSY TITLE! After a couple of action entertainers like Eetti and Kanithan, Atharvaa teams up with his debut film director Badri Venkatesh for a project produced under Atharvaa’s own banner Kickass Entertainment. This film, which is in its final stage of shoot has now been titled as ‘Semma Botha Aagatha’. Atharvaa officially announced the title of the movie along with a first look poster. Both the poster design and the title of the film sound very different and catchy. We wish Atharvaa and his team all the very best!